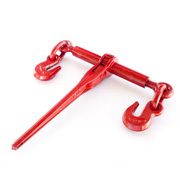 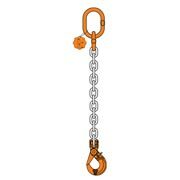 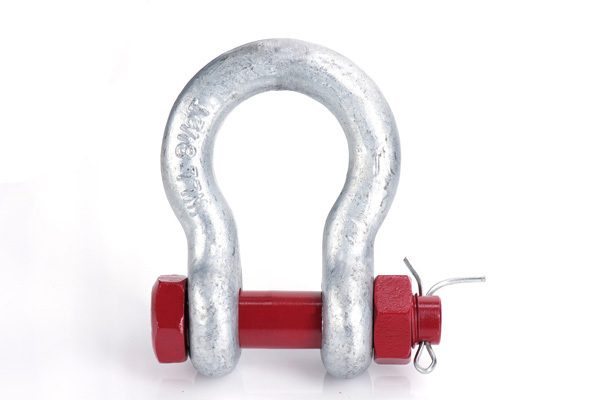 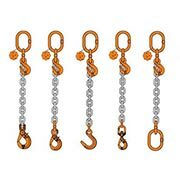 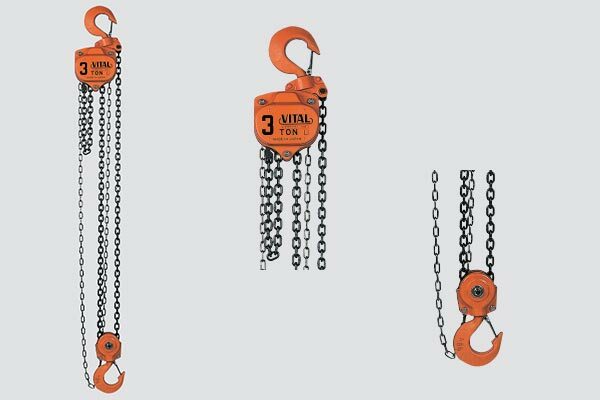 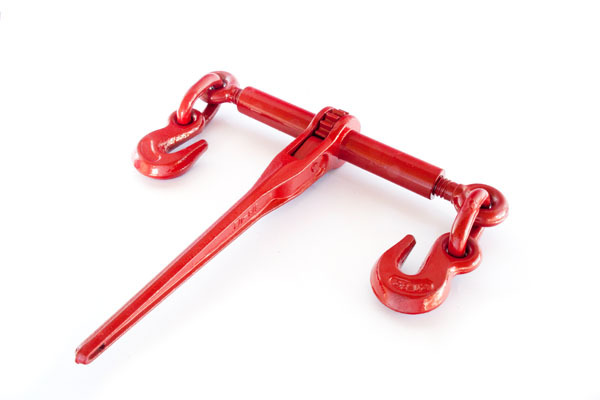 TOCO LIFTING carries stock of all components which are required to make up chain slings. 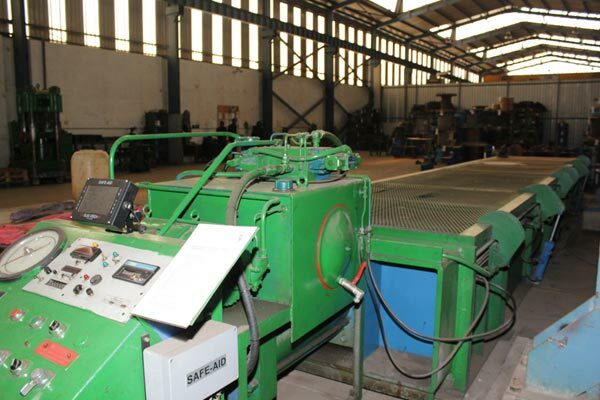 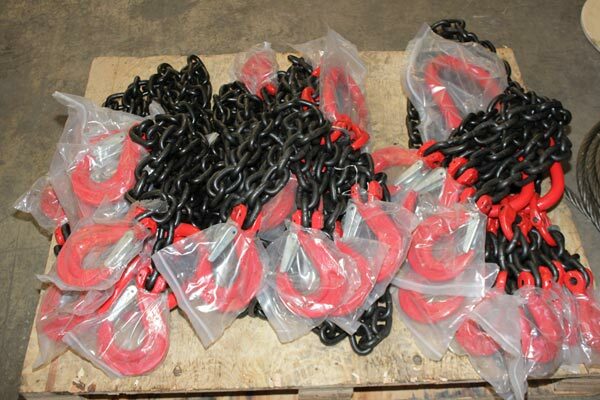 Chain slings are assembled, tested and certified at our premises. 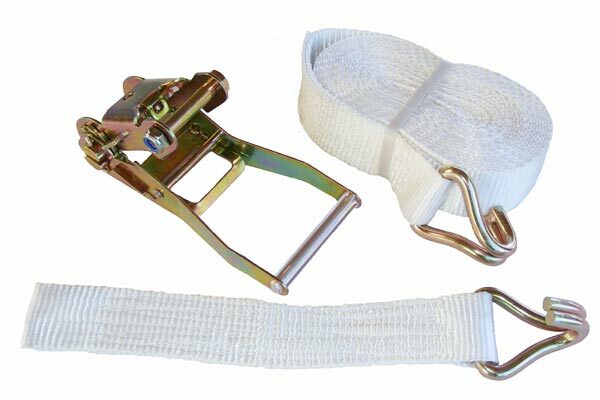 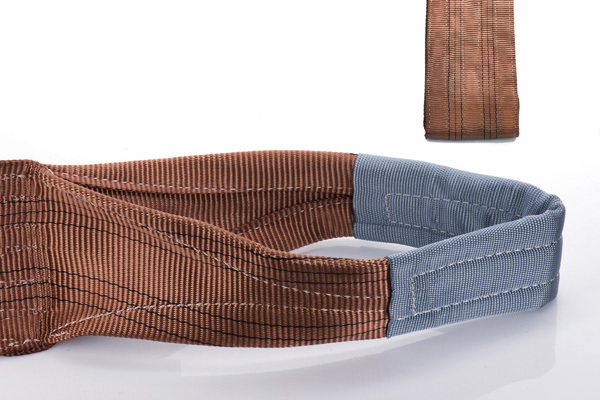 An identification tag forms part of the sling to guaranty traceability. 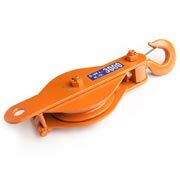 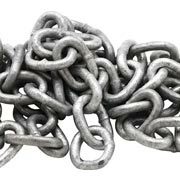 We also advise customers on the best chain sling configuration to use for specific lifting requirements. 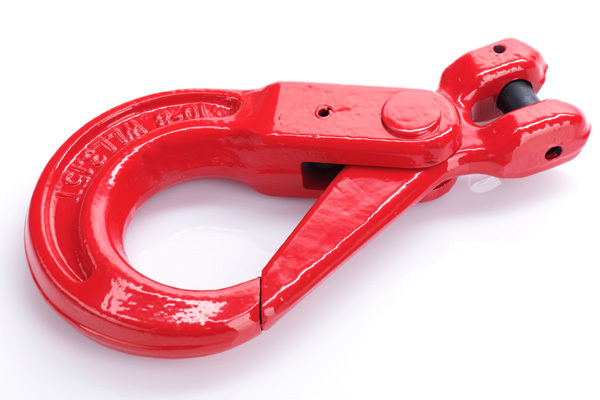 So let us know what you need to lift and we will make suggestions.